The Peter Harrison Foundation was founded by Peter Harrison in 1999. The following year he completed a Deed of Gift under which he and his family gave the Foundation a capital endowment of £30 million, to which the Harrison family contributed a further £15 million in 2010. The Foundation aims to maintain the value of this capital while distributing annual income of approximately £2.2 million for charitable purposes. In fact, over the past 19 years the Foundation has made 1290 grants to approximately 791 charities, totalling £43,348,641. Initially the Foundation had four Trustees: Peter Harrison (Chairman); Joy Harrison; Julia Harrison-Lee and Peter Lee. Sadly, Joy Harrison died on 8th September 2012. She had always shown a kindly, dutiful and sincere commitment to the beneficiaries of the Foundation and is very greatly missed. Nick Harrison, son of Peter and Joy, joined the board in May 2013. Education, with a particular interest in supporting Harrison Scholarships and capital development at Reigate Grammar School (223 grants awarded to date - £10,146,451). Peter Harrison was born in Cheadle, Cheshire. After leaving school at 16, he qualified as a chartered accountant. His early business career included appointments with the Ford Motor Company, Firth Cleveland and Crest Nicholson Group PLC. Peter acquired Chernikeeff – one of the companies in the Crest Nicholson group – in 1978 and, as Chairman and Chief Executive, he developed Chernikeeff into the largest privately held computer networking company in the UK. In 1999/2000 Peter sold his shares in Chernikeeff to Dimension Data Holdings Plc, of South Africa, for a total of £300 million. A keen sailor and former rugby player, Peter Harrison believes that sport provides important stepping stones to self-development and self-reliance. This is one reason why the Foundation has done so much over the past 15 years to foster sporting achievement and participation by disabled and disadvantaged young people. In 2003 Peter sponsored and led a British challenge for the America’s Cup, the first for 14 years. In the Queen's Birthday Honours List 2010 Peter Harrison was made a Commander of the British Empire (CBE). In recognition of his philanthropic work in her country, which he visits frequently for sailing holidays and competitions, Peter was knighted (Knight Grand Cross of the order of the Nation) on 24th April 2013 by Her Excellency Dame Louise Lake-Tack, former Governor General of Antigua and Barbuda. Peter is a Vice-President of Chelsea Football Club. To see an interview with Peter Harrison in which he explains the background to the foundation see below. Julia Harrison-Lee is a qualified solicitor with considerable experience in commercial and contract law. 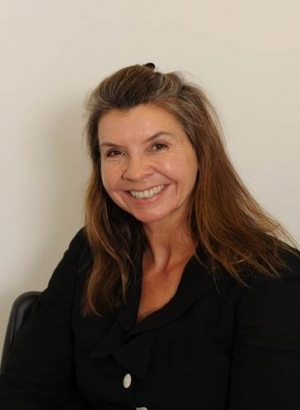 She was a senior legal adviser to FTSE 100 companies Securiguard and Rentokil before joining the family business, Chernikeeff Networks Limited, in the mid 1990’s and playing a significant part in negotiating its successful sale. In 2001 she became a director of GBR Challenge, helping to mastermind her father Peter’s bid for the America’s Cup and was also the first woman director of the Challenger of Record Management for the America’s Cup. Julia has continued the family interest in sport and philanthropy. In 2012 she ran the London Marathon for ‘Get Kids Going’, a national charity which encourages and helps to fund sport for disabled children. In 2014 she ran the New York marathon for the same charity. A keen amateur horsewoman and successful stud farm owner with competitive experience in Europe and the USA, she divides her time between Surrey and Florida, where she breeds champion showjumpers. Peter Lee is the Principal of the Harrison Family Office, based in Reigate, Surrey, where he is responsible for managing family trusts and investment funds of over £200 million. He is a qualified solicitor with generalist experience. 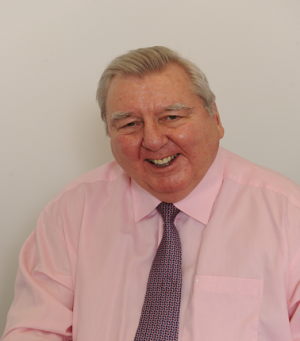 One of the founding trustees of the Peter Harrison Foundation, he also sits on the boards of Chancerygate Ltd and Hortons Estate Ltd, both successful commercial property companies. Peter Lee was appointed by the Queen to be High Sheriff of Surrey for 2014/15. 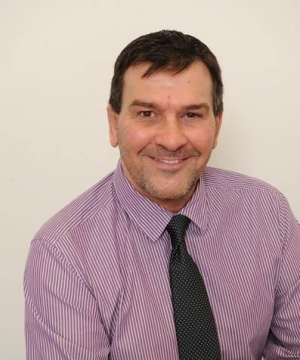 He has used this role to promote actively the strengths of the voluntary sector in Surrey and to focus attention on the advantages of encouraging young people into sport and exercise. He has also taken a keen interest in the High Sheriff Youth Awards, and remains a Trustee, which highlight activities which can help to influence crime prevention across the county. Peter’s busy year as High Sheriff brought him into direct personal contact with many of the inspiring volunteers whose work and charitable organisations typify the beneficiaries of the Peter Harrison Foundation. In July 2015 outgoing Lord Lieutenant of Surrey, Dame Sarah Goad, appointed Peter as one of four new Deputy Lieutenants (DL) for the County. Nick Harrison has been a trustee of the Peter Harrison Foundation since May 2013 and, through his family trusts, has made significant contributions to the Foundation’s capital. He was born in Surrey and educated at Reigate Grammar School. He has taken a particular interest in the Foundation’s support for the Harrison Scholars at the School, who are given an educational opportunity which would otherwise not have been open to them. He played rugby for the Old Reigatians R.F.C. He shares his family’s love of sport and like his father is a keen supporter of Chelsea F.C. Another of his passions is motor sport and he is a collector of high performance supercars. A shrewd investor in residential property , Nick still lives in Reigate where he was brought up. 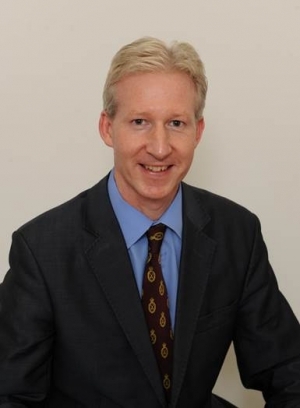 Andrew Ross has long experience of the voluntary sector as a manager, fundraiser and grant giver. 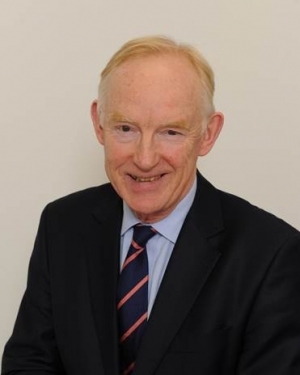 In 2013 he retired after twenty years as Chief Executive of The Children's Trust at Tadworth, the specialist provider of services for children with disabilities and acquired brain injuries. He serves as a trustee of other major grant giving foundations and children's charities and is a former chairman of the Institute of Fundraising. He was awarded the OBE in 2013 for services to children. The Foundation is a Registered Charity, number 1076579, and is a member of the Association of Charitable Foundations www.acf.org.uk.